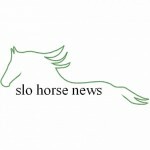 Stories sent by SLO community horse enthusiasts for publication in SLO Horse News. Send your stories to Info@slohorsenews.net. Get ready for food, fun, shopping, entertainment and education! 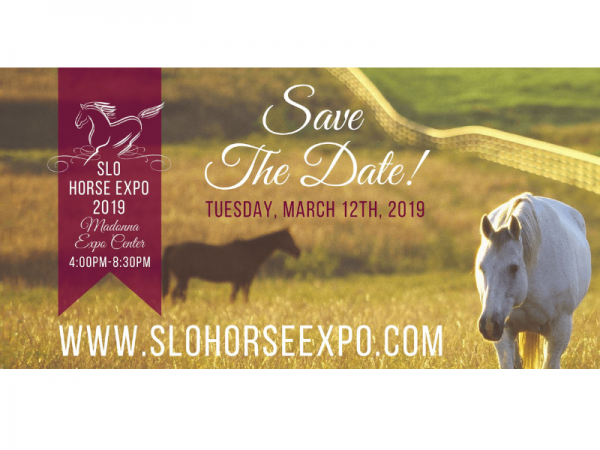 Free Admission to the SLO Horse Expo provides you with access to a memorable experience for the whole equestrian family. 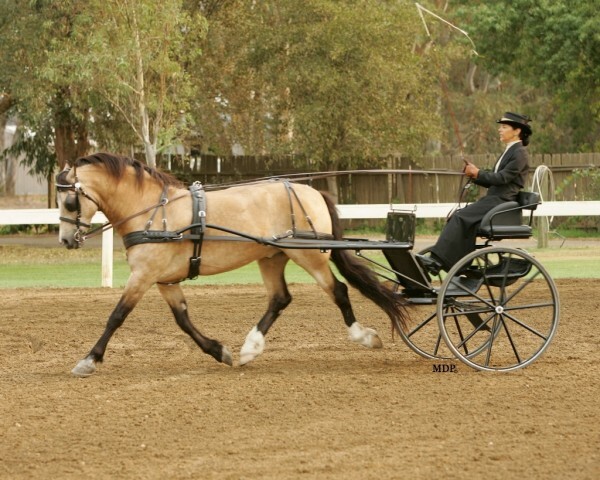 Darci Agin of Platinum Performance provides the details of the 3rd Annual SLO Horse Expo. Come join in on a fun weekend of camping with your equine partner and friends at Montaña de Oro sponsored by the Coast Mounted Assistance volunteers. From the sands on the beach of the Pacific Ocean to the rocky shale of Hazard’s Peak, the panoramic views are breathtaking, especially if viewed on horseback. Peggy Phaklides, Coast Mounted Assistance President, provides the details for the 2018 Horse Camping and Poker Ride at Montaña de Oro. Many times, mental barriers are at the root of truly feeling that natural ease and joy with our horses. The range of thought patterns and processes that accompany our best riding efforts can be tricky territory and difficult to navigate on our own. Eventually, even the best rider will need a second set of eyes, and perhaps a different point of view, to overcome certain obstacles – remember, “even trainers have trainers”. 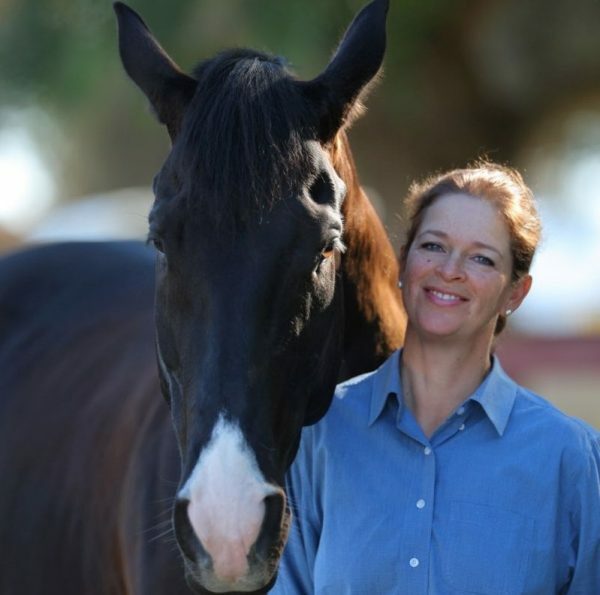 Katja Elk, an equestrian and life coach, will be addressing these issues to help riders unlock mental blocks holding them back. Have you ever wondered what it would be like to see the view “from the driver’s seat”, so to speak? Well, you’re in luck! A local clinic, held in Arroyo Grande over Labor Day weekend (September 3 -4, 2016) will be held by the esteemed Harry Councell, from Gilroy, as clinician. New experiences challenge us and make us grow. 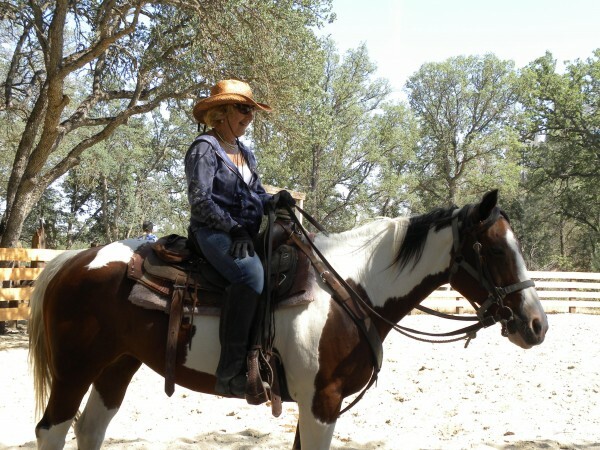 Guest author Charlene O’Neil shares her poem about her new experience where she sorted cattle at the V6 Ranch.